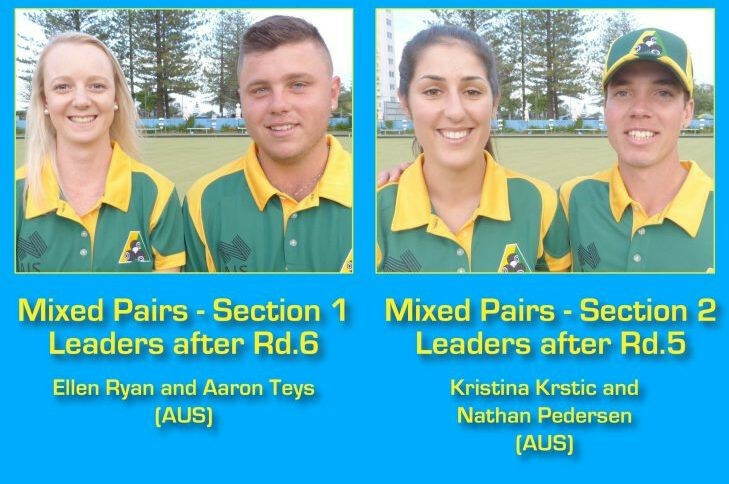 Only one round of section-one mixed pairs action took place at the World Youth Bowls Championships in Gold Coast in Australia today due to the imminent arrival of "Tropical Cyclone Debbie" in the area. 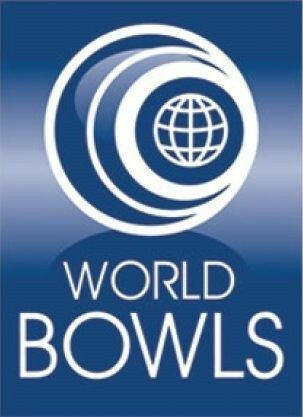 Organisers had moved competition indoors to the Tweed Heads Bowls Club, but local authorities requested all players, officials and spectators to return to their lodgings at noon for their own safety. Earlier in the day, round six of section one saw home favourites Ellen Ryan and Aaron Teys retain top spot with a 21-2 victory over New Zealand’s Tayla Bruce and Sheldon Bagrie-Howley. They now have 15 points, three more than Wales’ Ysie White and Daniel Salmon who beat Guernsey’s Emma Snell and Connor Rabey 30-8 today. Bruce and Bagrie-Howley are level with Snell and Rabey on 12 points. With no matches played in section two, Australia’s Kristina Krstic and Nathan Pedersen continue to lead the way. It is anticipated normal competition will resume tomorrow at the Broadbeach Club. 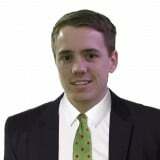 A total of 42 players from 17 countries aged 18 to 25 are competing at the event. Paris 2024 Athletes’ Commission chair believes meeting with IOC counterparts provided "fresh viewpoints"